The war rages on about the safety of cell phones. One side argues there’s either nothing to fear, while the other warns that your phone is causes grave harm when it comes into close contact with your body. Citing the views of other experts Dr Joseph Mercola tries to show where the real truth lies. 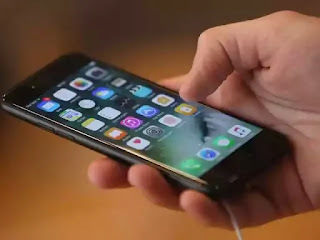 If you are holding the phone next to your face, as most people do, then about 70 percent of the energy from the antenna is absorbed straight into your head, and affects your brain – the younger you are the greater the harm. First you need to dig deep and find out who funded the study. If it’s an industry-funded study, the results presented are just about guaranteed to favour the industry. Why would they publish results that didn’t? Even Time reported: Independent studies on cell phone radiation found dangers at more than twice the rate of industry-funded studies.